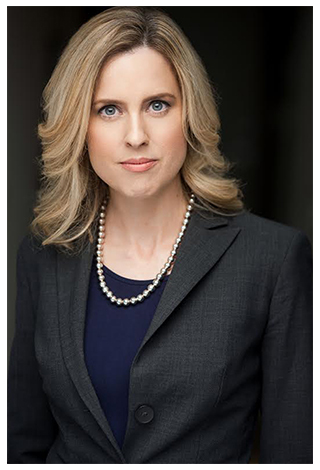 Dia Montgomery is a lawyer in Vancouver, BC specializing in Family Law. She has helped many families and inviduals with their legal issues, making sure that the end result is fair and just. Her dedicated to her clients is profound, and her knowledge in the BC legal system is extraordinary. He background in law is in focused primarily in family law, and she has a special focus on divorce, spousal disputes, child custody, separation agreements, asset division, wills and estate litigation and protection orders. Have you recently decided that it was time for you and your spouse to part ways? Do you have children involved and need to file custody? There are many aspects involved in divorce, and the last thing you want is to cause emotional damage to your children. Dia Montgomery is a divorce and family lawyer who can help.